You now have everything you need to harness the potent power of the tarot, but your learning doesn’t stop here. There are several ways to keep moving forward on your tarot journey. One way is to get in the habit of reading tarot for yourself or others on a daily basis. An easy way to integrate this into your life is to pair it with something you do every day like brushing your teeth or having your evening cup of tea. Another way to increase your tarot skills is to get your cards read by a tarot professional or another experienced tarot reader. You’ll be surprised all the little tips and tricks you pick up just by watching someone else shuffle, draw cards and share his or her unique interpretation. A convenient and cost-effective way to keep those tarot skills sharp is to read books or take courses on the subject. Tarot has been around for a long time, and there are literally decades of material written about it. 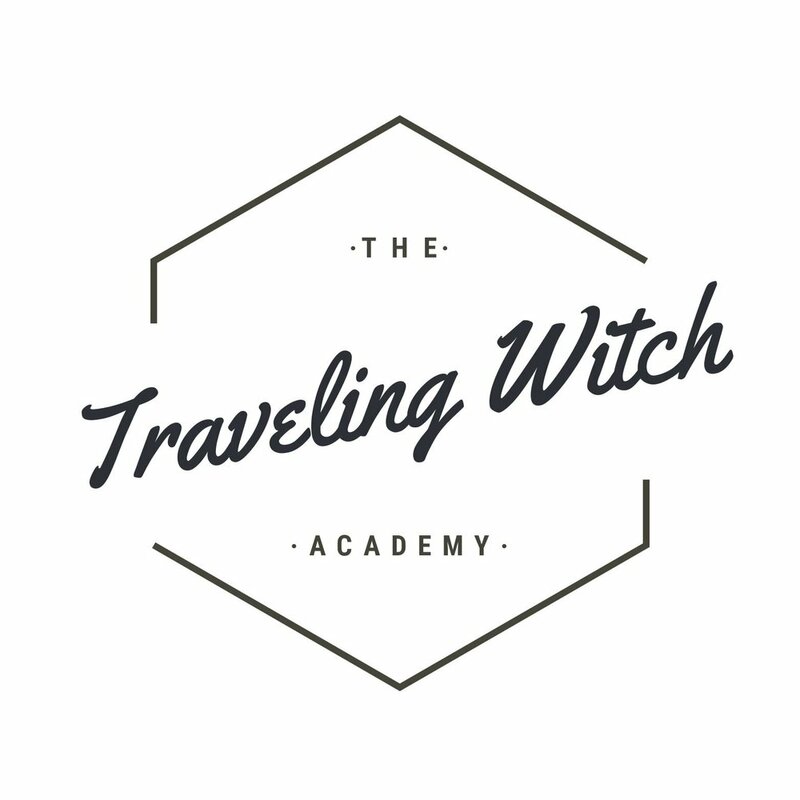 Lastly, take the time to discover all the different ways tarot can support you in your life and in your witchy practice. Yes, tarot is mystical, but it’s practical, too. I invite you to use this form of magic as often as you like, in any way that feels right to you. Get creative, and enjoy the journey.